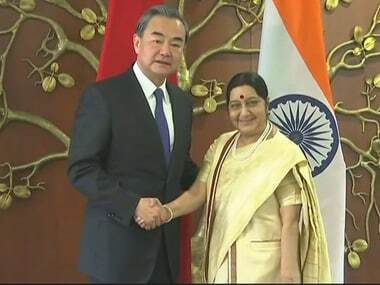 External Affairs Minister Sushma Swaraj on Monday held talks with her Chinese counterpart Wang Yi on key bilateral issues. 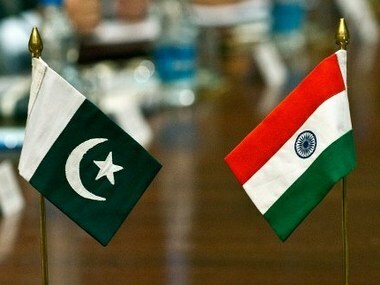 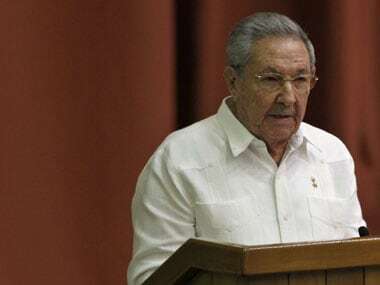 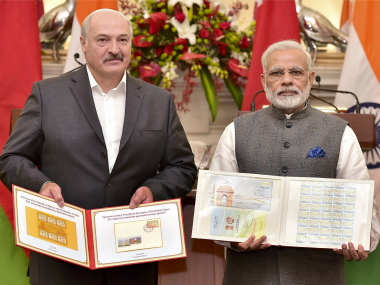 India and Belarus on Tuesday inked 10 pacts to expand cooperation in a range of areas and decided to explore joint development and manufacturing in the defence sector. 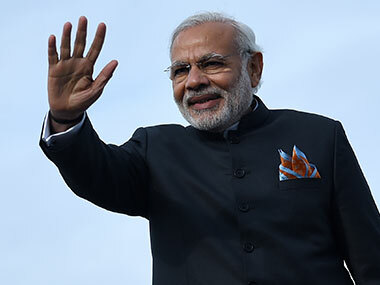 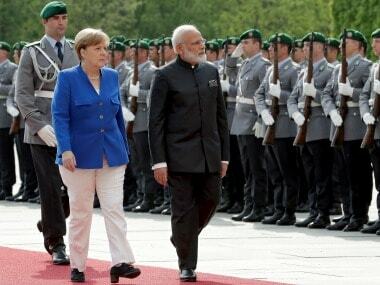 Prime Minister Narendra Modi on Tuesday paid a courtesy call to German president Frank-Walter Steinmeier at his official residence in Berlin before leaving for Spain on the second leg of his four-nation trip. 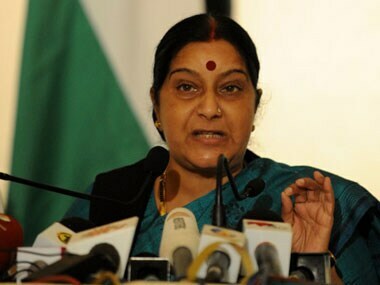 Sushma Swaraj will tomorrow embark on a first official visit abroad to Bangladesh after becoming External Affairs Minister during which she will hold talks with top leadership there on key bilateral issues.